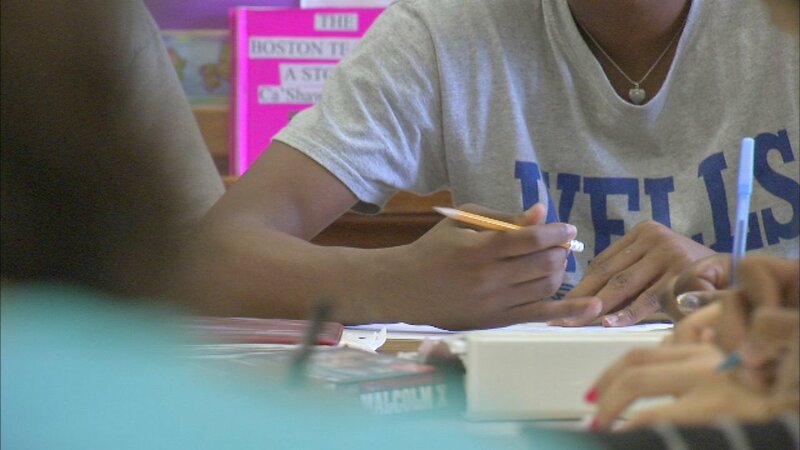 CHICAGO (WLS) -- Chicago Public School students will have a new way to earn college credits while still in high school. Starting next year, new legislation will ensure that any CPS student with a passing score on International Baccalaureate exams will receive college credit applicable at any public, post-secondary institution in Illinois. More than 13,000 students will benefit from the change, CPS officials said. "When those students pass those classes they actually get college credit which is something that advances our goal of more students not only going to college but completing college successfully," said Janice Jackson, CPS chief education officer. Mayor Rahm Emanuel said the change will help CPS reach his goal of ensuring that at least half of all students earn college credit by 2019.